Brigham H, Roberts published New Witnesses for God: Vol II The Book of Mormon in 1903. That was followed by New Witnesses for God: Part III The Evidences of the Truth of the Book of Mormon in 1909. His polemical Studies of the Book of Mormon were not published until 1985. Roberts knew the text exceptionally well. He laid the foundation for modern Book of Mormon studies by asking probing questions. He read widely trying to shed light on Jaredite, Lehite and Mulekite culture and geography. Panama was his narrow neck of land. 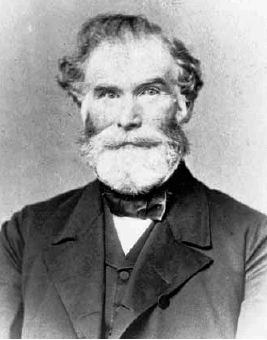 Orson Pratt's 1879 Salt Lake City edition of the Book of Mormon established the chapter and verse structure used in all subsequent LDS editions. He advocated a hemispheric geographic model with Panama as the narrow neck that was the predominant view in the Church for decades..
Joseph Smith, Jr. in his youth saw the Nephites and Lamanites in vision as related by Lucy Mack Smity in History of Joseph Smith by His Mother. He later recognized elements of their culture when he read a copy of John Lloyd Stephens' 1841 blockbuster Incidents of Travel in Central America, Chiapas and Yucatan and saw Frederick Catherwood's stunning illustrations. 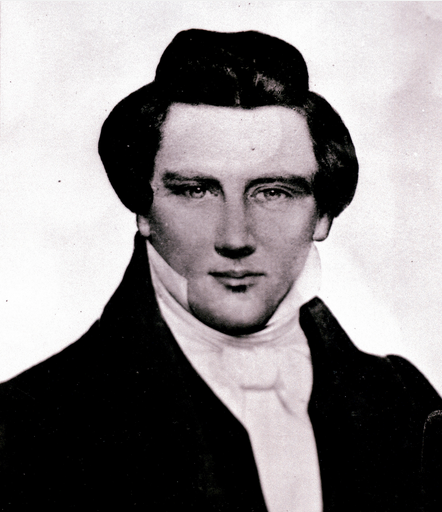 The Prophet and his close associates, John Taylor and Wilford Woodruff, participated in the enthusiasm for Book of Mormon correlations that swept through Nauvoo in the wake of Stephens' book. 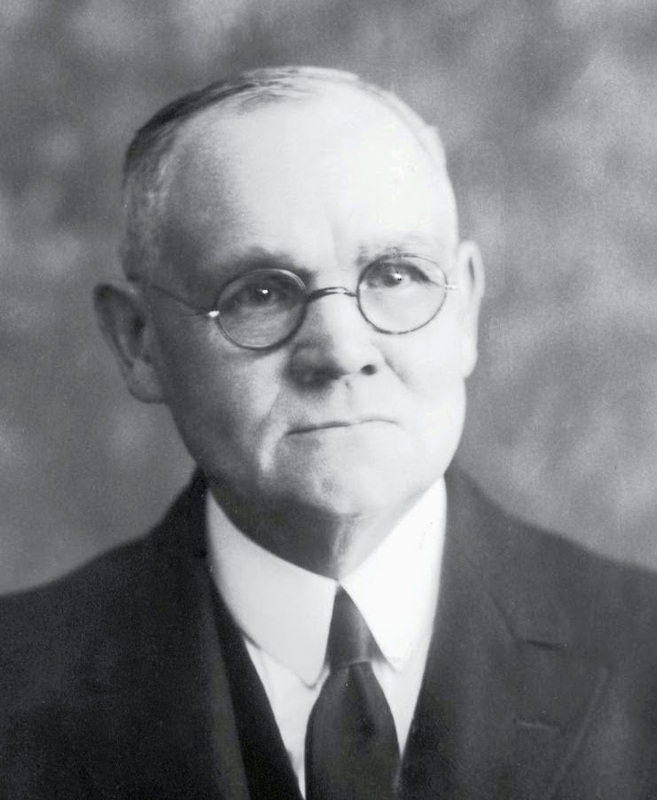 James E. Talmage was the central figure behind the 1920 Salt Lake edition of the text. In 1921, as a member of the Quorum of the Twelve, he convened a series of Book of Mormon geography hearings. The Panama-centric hemispheric model was still very much in vogue at that time, although a Mesoamerican setting was gaining traction following the significant RLDS 1917 publication by Louis E Hills (Geography of Mexico and Central America from 2234 BC to 421 AD) advocating the Usumacinta as the Sidon. John A. Widtsoe had a driving curiosity about the Nephite text. While President of the European Mission headquartered in London, he assigned one of his missionaries, Franklin S. Harris, Jr., to comb the British Museum collecting evidences for the Book of Mormon. The result was their joint 1935 publication Seven Claims of the Book of Mormon: A Collection of Evidences. 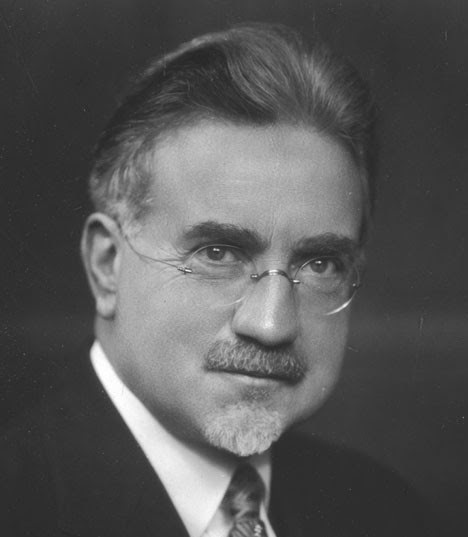 Widtsoe championed the BYU Department of Archaeology, founded in 1946 with M. Wells Jakeman as chairman. He recruited Hugh W. Nibley to BYU. 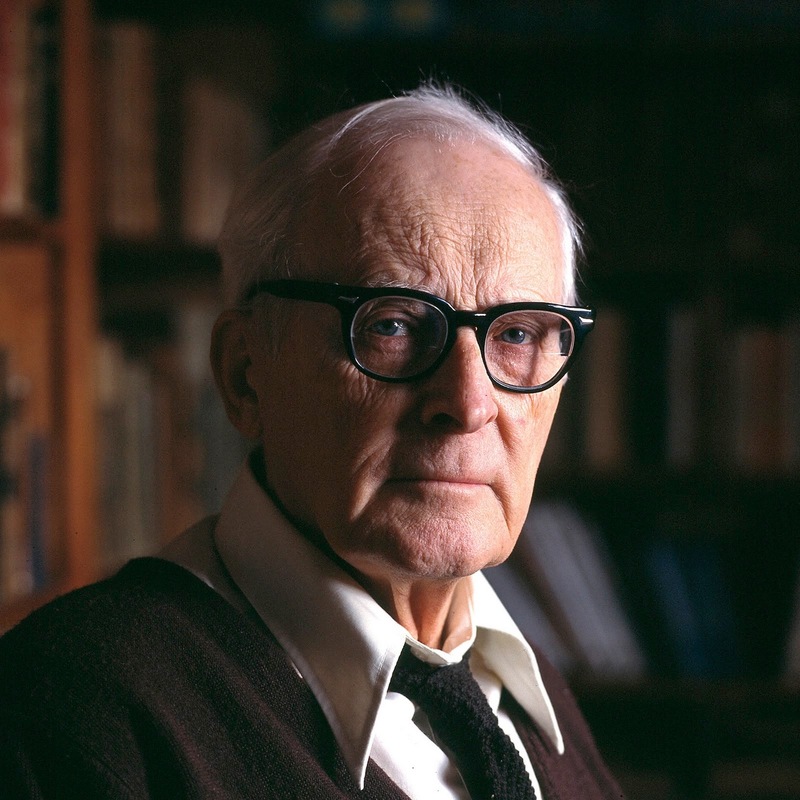 Hugh W. Nibley is generally regarded as the father of modern Book of Mormon studies. His seminal 1952 publication Lehi in the Desert and the World of the Jaredites set a new standard for comparative studies and established a paradigm that many LDS ancient scripture scholars follow today. Nibley drove the first jeep ashore at Utah Beach on D-Day, all the while thinking about how utterly remarkable the Book of Mormon is. 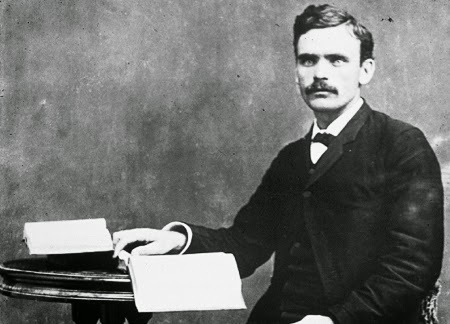 Six of Arrington's top ten LDS intellectuals were significant Book of Mormon scholars in their day. In 1969 John W. Welch's groundbreaking article on Chiasmus in the Book of Mormon was published in BYU Studies just as he was heading off to Oxford. John L. Sorenson was still two years away from re-joining the BYU faculty after a stint in California in the private sector. If the top 10 list were compiled today there is a good chance Welch and Sorenson would be on it.